2855 5th Ave #904, San Diego, CA 92103 (#190018823) :: Neuman & Neuman Real Estate Inc. The Park, Bankers Hill has established itself as San Diego's most prestigious address. 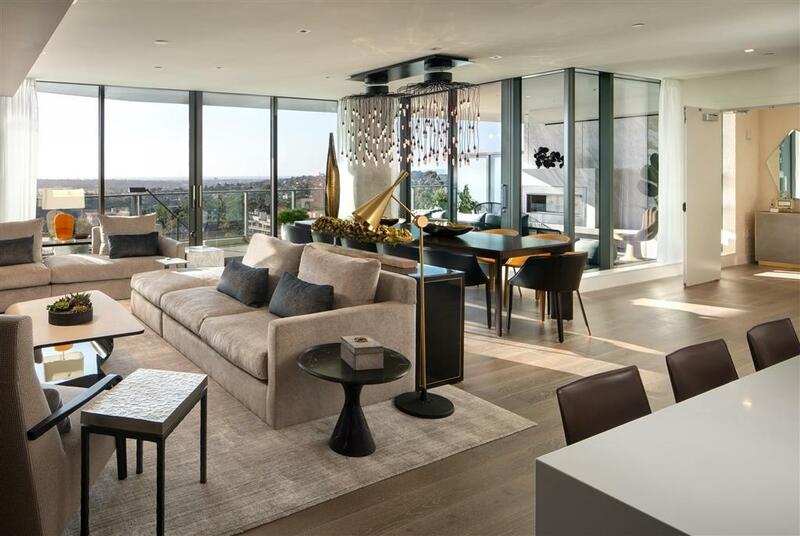 This stunning floorplan on the ninth floor fluidly blends the boundaries between indoor and outdoor living and offers an oversized terrace showcased glittering south west views of the San Diego Bay and the entire Downtown skyline. Indulge in the local culture of Balboa Park, which is just steps away from The Park, Bankers Hill. Elegantly designed open kitchens feature MieleÃ‚Â® appliances & BoffiÃ‚Â® Italian cabinets. 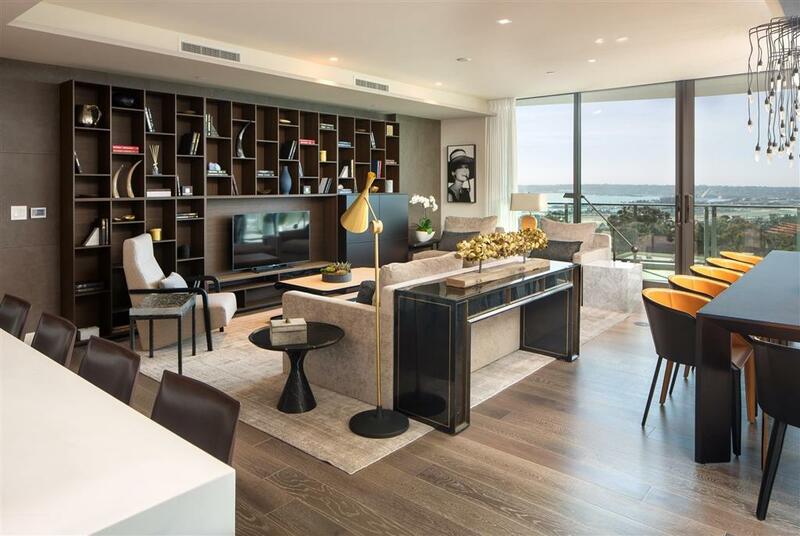 Excellence is unmatched in this building, as each residence features Boffi cabinetry, Grohe fixtures, and great rooms with floor to ceiling glass wall sliders, which open onto enormous private terrace. 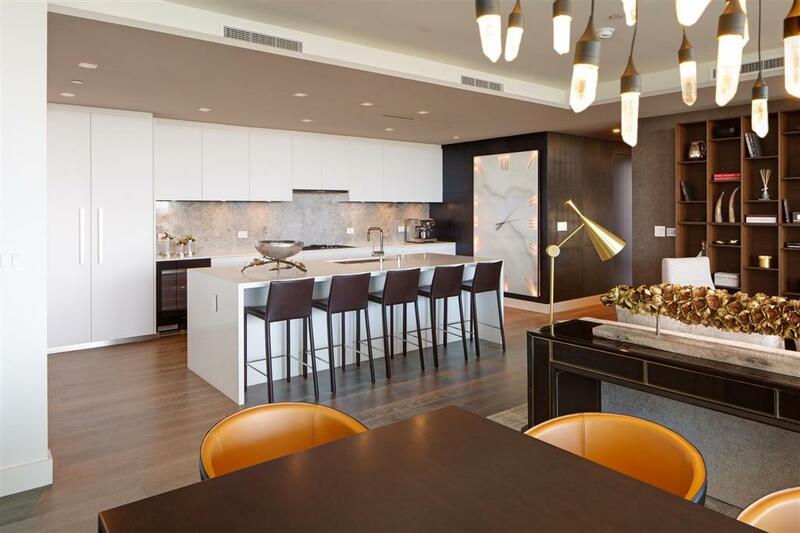 This three bedroom, three bath residence features the unmatched "A" scheme finish package with Rigatoni Walnut Boffi cabinets, elegant Olde Dutch DuChateau hardwood floors, and a lavish master spa retreat encased in a timeless First Snow marble.